Right in the heart of the shopping centre. 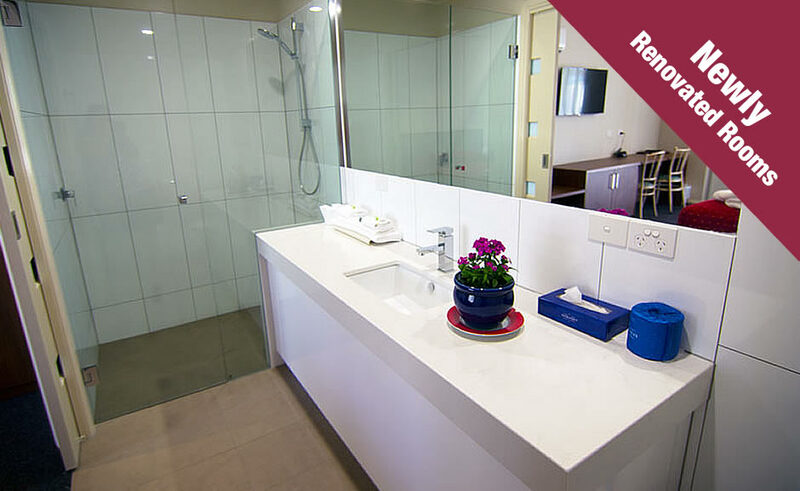 The Jane Eliza Motor Inn is the most convenient Swan Hill accommodation available. Affordable, quality accommodation in Swan Hill, the Jane Eliza offers Newly Renovated Comfortable Air Conditioned units equipped with TV, Tea and Coffee making facilities, toaster, fridge, electric blankets. With ample free off-street parking, undercover for coaches as well as proximity to hotels, restaurants and the R.S.L. 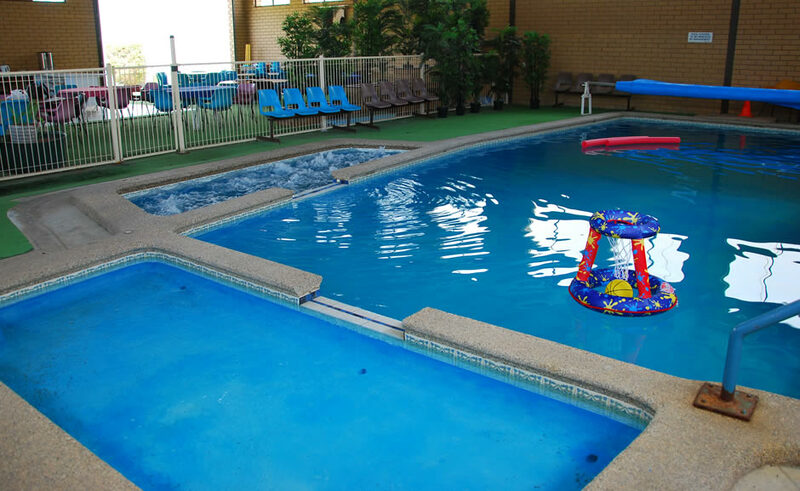 Club (all within 200m the Jane Eliza) makes this motel the ideal choice when staying in Swan Hill. A courtesy coach to Murray Downs Golf and Country Club is also available. We also offer free WiFi access. Swan Hill is located on the banks of the Mighty Murray River 3.5 hours north of Melbourne. Swan Hill enjoys a mediterranean climate with more days of sunshine than the Gold Coast. Swan Hill's major tourist attraction is the Pioneer Settlement and it’s new “HeartBeat of the Murray” laser light and water spectacular. Swan Hill is a major wine and stone fruit growing area with numerous wineries and road side stalls located throughout the region. 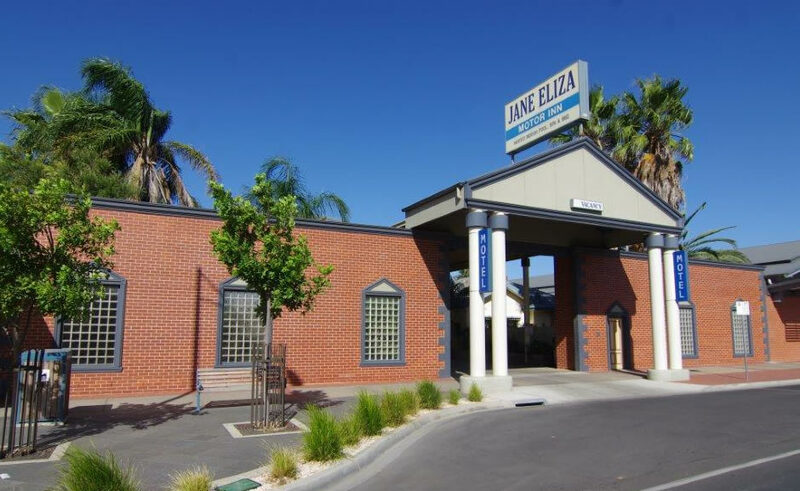 The Jane Eliza Motor Inn is located in the heart of the Swan Hill Shopping centre, directly opposite the V/Line train and bus station making it the most convenient motel in Swan Hill's CBD. Our central location allows you to park your vehicle in the motor inns spacious parking area and to stroll to restaurants, shops, cafes and to the Mighty Murray River. The Jane Eliza Motor Inn, where you are invited to experience good old fashioned hospitality, cleanliness and friendly service. 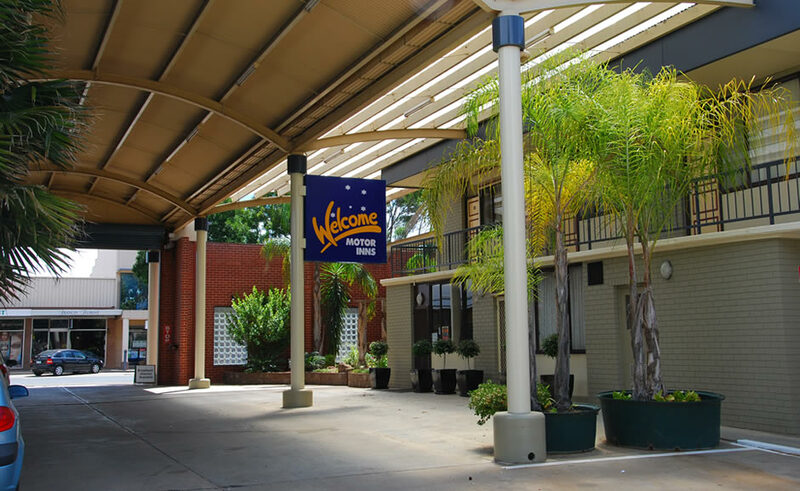 The motor inn features newly renovated clean and affordable rooms, free WiFi and a 12 metre indoor solar heated pool with a large BBQ area seating up to 60 guests (ideal for coaches and large social groups). Close to the railway station. © Jane Eliza Motor Inn. All Rights Reserved.